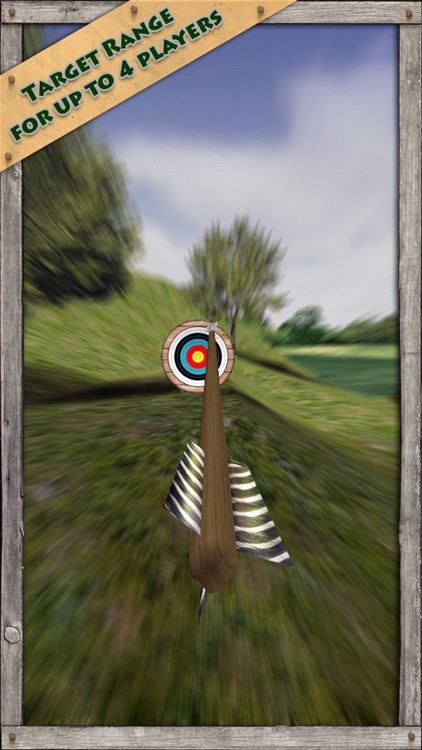 Draw your bow, take aim and release your inner Robin Hood in the most immersive archery experience. 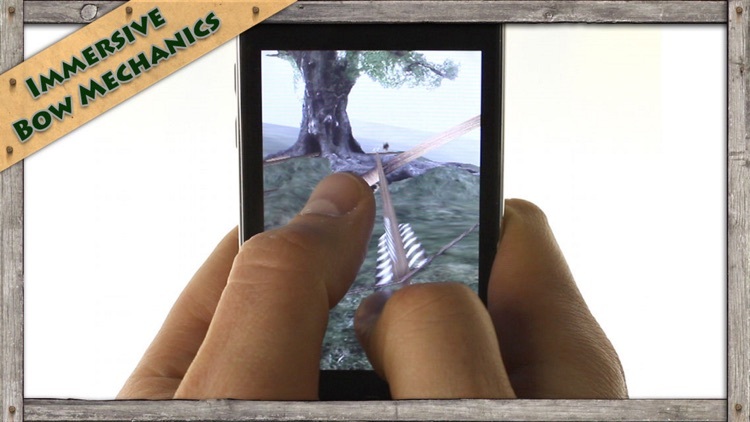 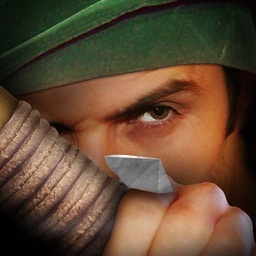 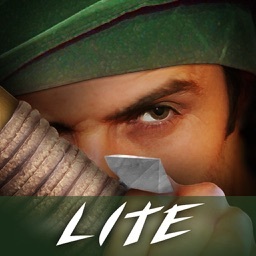 Glide your fingers across the touchscreen just as you would control a real bow and arrow with your hands. 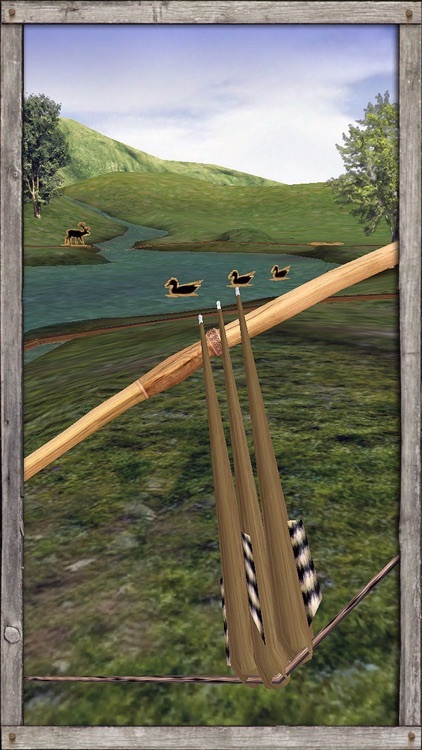 Assume the role of a bowman who aspires to join the Merry Five and become their new leader, the Bowmaster. 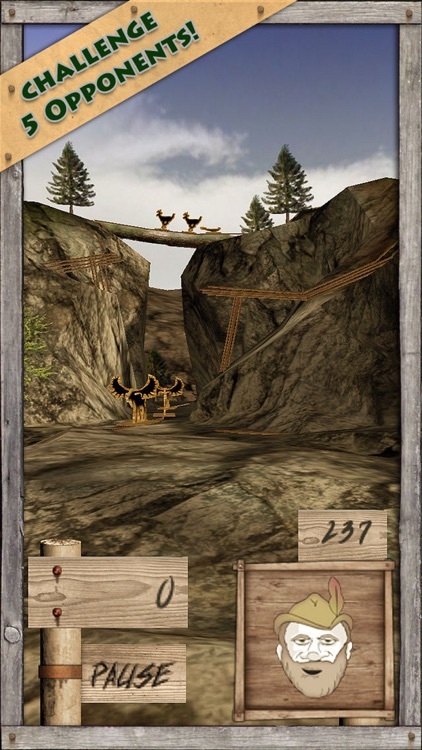 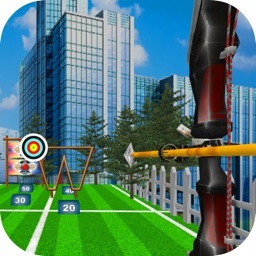 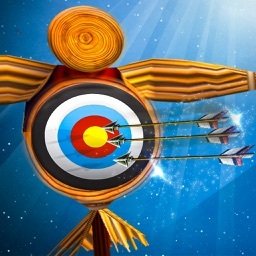 Achieve this by challenging each member in a one-on-one archery contest where skill and determination are key to overcoming each of the opponent's unique strengths. 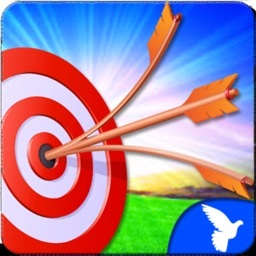 Aim high and strike true to better other bowmen's online scores and become the worldwide Bowmaster! 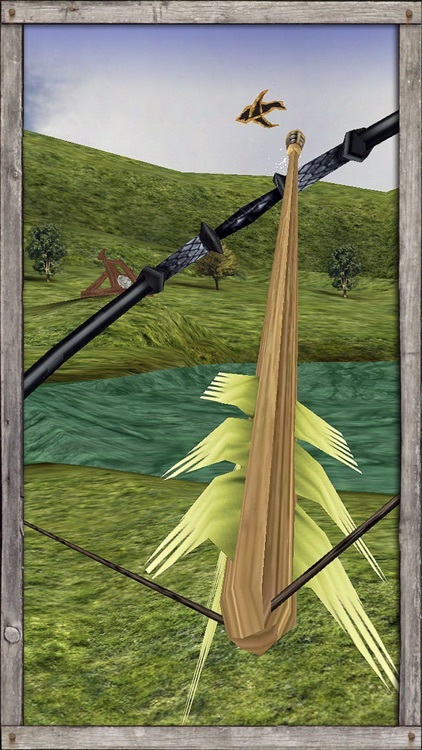 Visit http://www.chromegekko.com/cg_apps.htm for an ingame video!